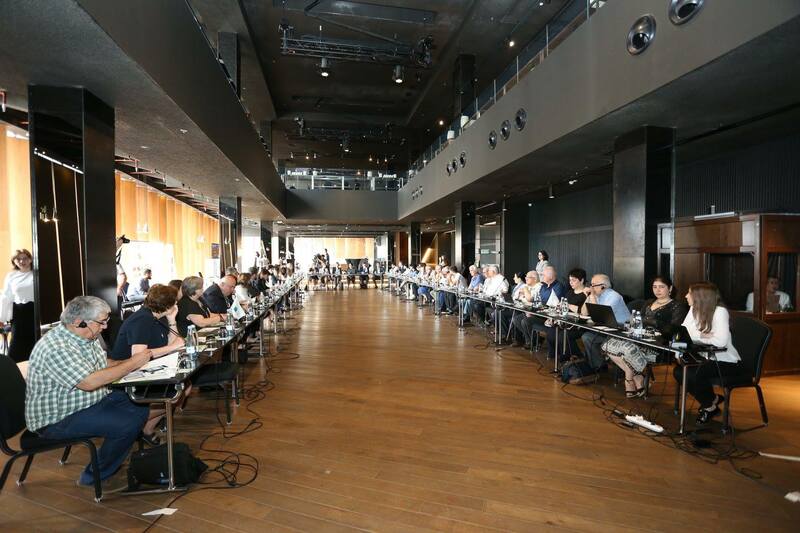 On May 25, 2018 the National/Stakeholder Meeting of the project "Clean Up Georgia Phase III" was held in the new Meeting Space "Republic" of the "Radisson Blu Iveria Hotel", during which the activities carried out within the framework of the project were evaluated and the results of the project were presented by the members of project implementing organizations in improving the waste management practices and enhancing the environmental responsibility of population, business sector and civil society organizations in Georgia. 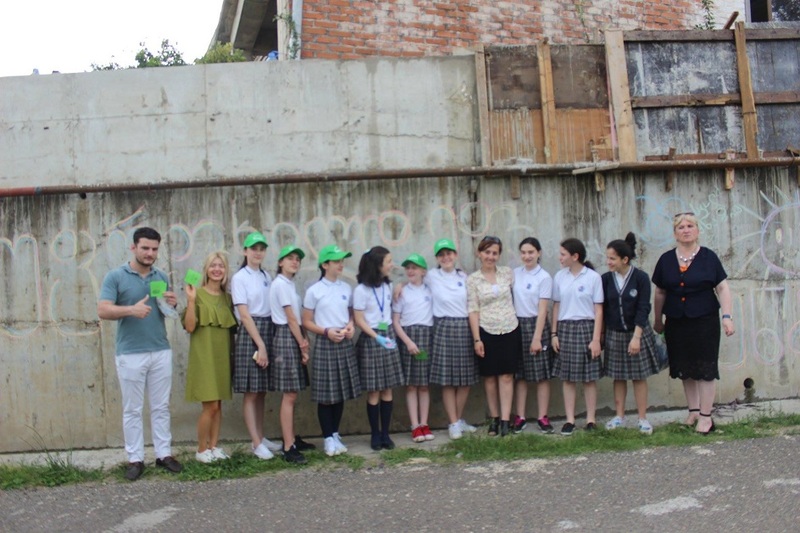 On June 5, in occasion of World Environment Day the Greens Movement of Georgia/Friends of the Earth –Georgia with support of the Ministry of Environment Protection and Agriculture organized a clean up action in Mtskheta with participation of employees of the Public Defender's Office. 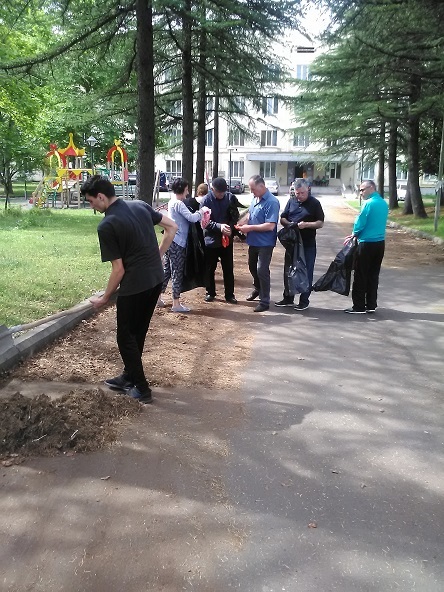 To celebrate World Environment Day in Kvareli Municipality, on June 5 the local coordinator of the Greens Movement of Georgia/Friends of the Earth – Georgia organized clean up action in the frames of “Clean Up Georgia” campaign with support of local authority. During the action were cleaned up Nekresi and Gremi Archangel’s churches neighboring areas. Around 6 ha area has been cleaned up and 7m3 of waste was collected, with participation of 85 local residents. 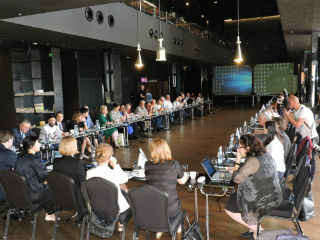 On 25 th of May the National Final Meeting of the project "Clean Up Georgia Phase III" took place in the new Conference Hall "Republic" of the "Radisson Blu" hotel , during which the activities carried out within the framework of the project were evaluated and the results of the project were presented to the public . 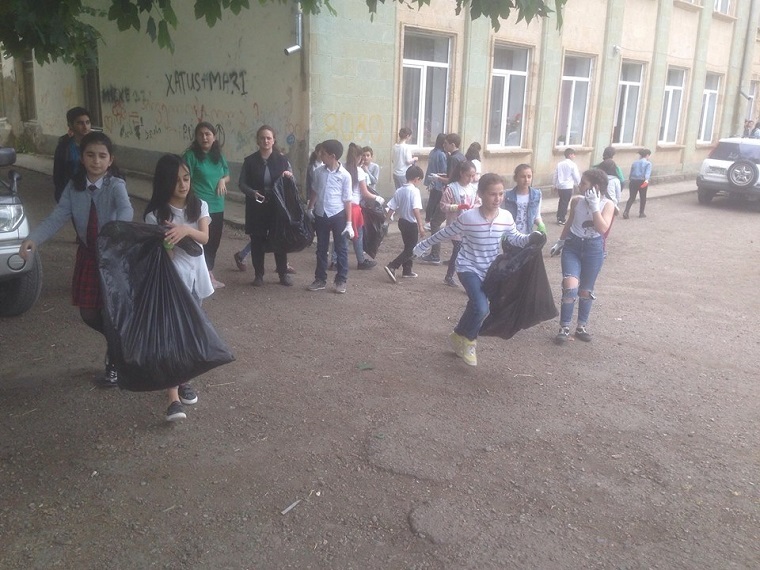 On May 22 , in the frames of “Clean Up Georgia” campaign a clean- up action was carried out in Bolnisi municipality, organized at the initiative of local coordinator of the Greens Movement of Georgia/Friends of the Earth – Georgia and №1 public school pupils in the vicinity of the school. During the action were cleaned up around 0,6 ha area and collected 3m3 of waste, with participation of 26 pupils and 2 teachers. 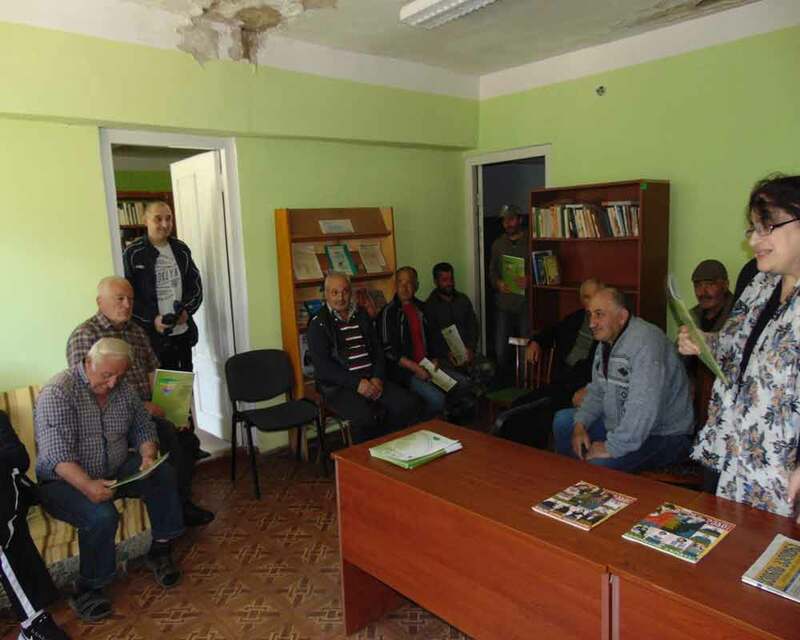 On May 15, within the framework of the project “Clean Up Georgia Phase III” the meetings were held with residents of the villages Tsagveri and Dviri of Borjomi municipality on waste management issues, organized by the Greens Movement of Georgia / Friends of the Earth-Georgia. 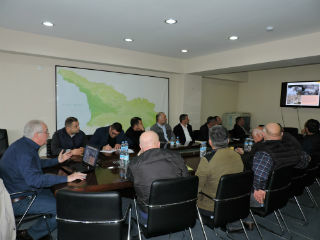 The purpose of the meeting was to provide local residents with information on problems on waste management and the situation in Georgia, as well as problems and challenges existing in the region in this regard. 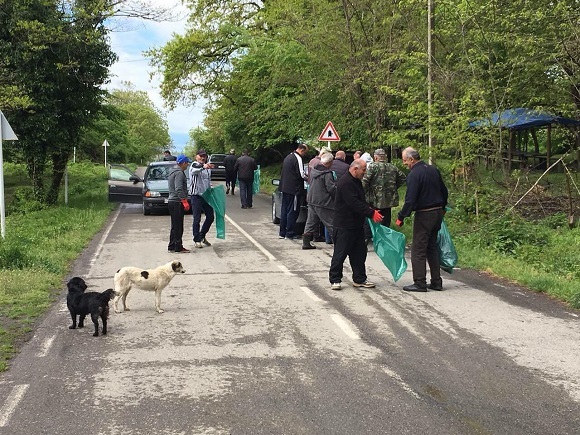 On May 19 , in the frames of “Clean Up Georgia” campaign a clean- up action was carried out in Zestafoni municipality, organized by the local coordinator of the Greens Movement of Georgia/Friends of the Earth – Georgia . Within the scope of the action were cleaned up the market, park, central square, schools and gardens territories, as well as the neighborhoods of Shorapani castle. The Greens Movement of Georgia / Friends of the Earth-Georgia and Parliamentary Committee for Environment Protection and Natural Resources with support of the Ministry of Environment and Agriculture of Georgia and in collaboration with the Ministry of Regional Development and Infrastructure of Georgia organized the meeting in the Parliament of Georgia, during which the Contest “Clean Region” has been announced for the third time in Georgia. 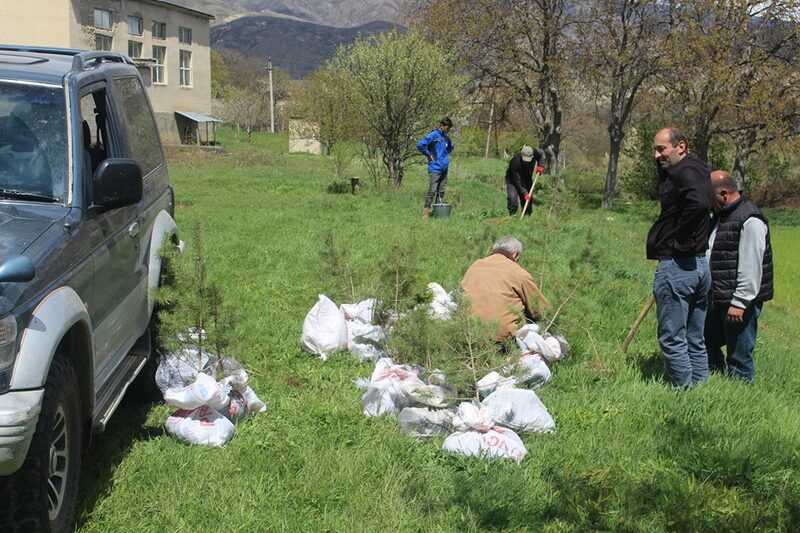 To celebrate Earth Day in Sighnaghi Municipality, on April 25 the local coordinator of the Greens Movement of Georgia/Friends of the Earth – Georgia organized clean up action in the frames of “Clean Up Georgia” campaign with support of local authority. Within the framework of the action were cleaned up the polluted territories in the villages of Sighnaghi municipality. The action was attended by representatives of local government and local people. A total of 120 local residents who cleared the area of 4 hectares and collected 8 m3 of waste in the framework of the action. 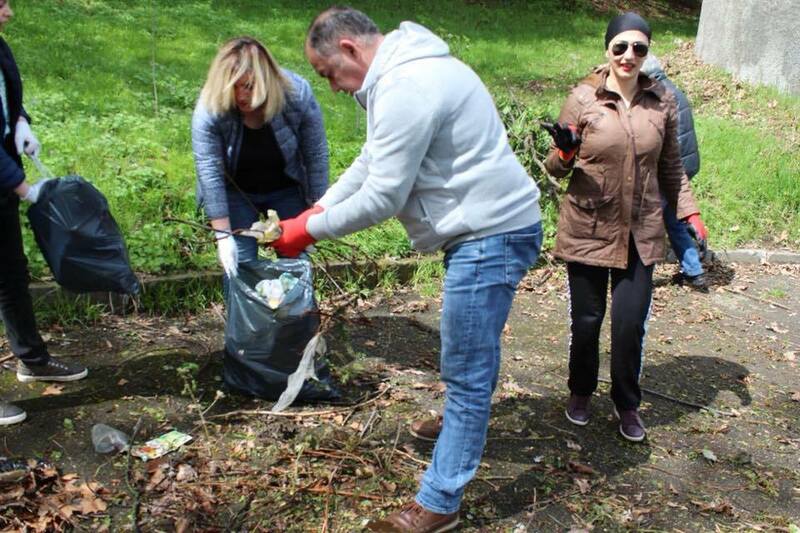 To celebrate Earth Day in Gurjaani Municipality, on April 22 the local coordinator of the Greens Movement of Georgia/Friends of the Earth – Georgia organized clean up action in the frames of “Clean Up Georgia” campaign with support of local authority. Within the framework of the action, the surroundings of the Memorial of Military Glory in Gurjaani and the contaminated territories in the villages were cleared. The action was attended by representatives of local government and local people. A total of 140 local residents who cleared the area of 7 hectares and collected 12 m3 of waste in the framework of the action. 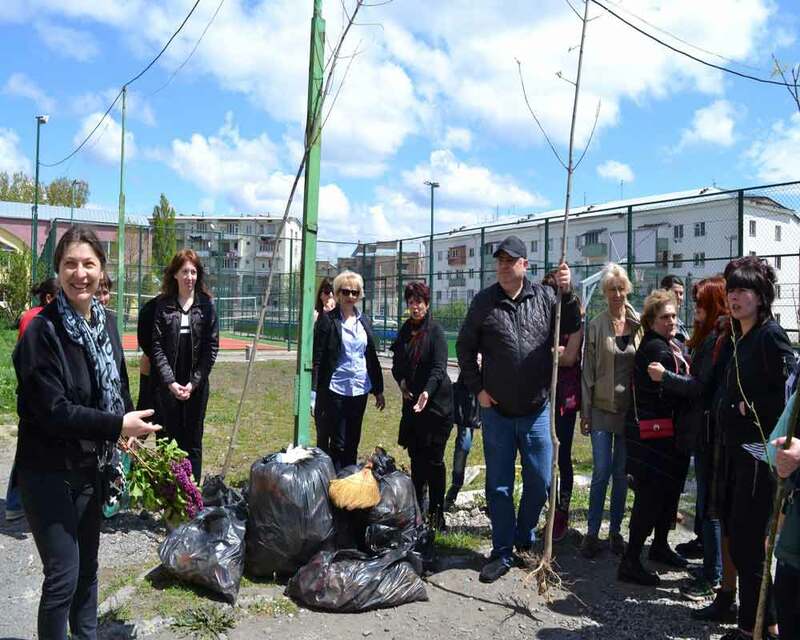 To celebrate “Earth Day”, on April 22 the local coordinator of the Greens Movement of Georgia/Friends of the Earth – Georgia organized a clean up and greening action in the frames of “Clean Up Georgia” campaign in Aspindza municipality. As part of the action, the central areas of Aspindza, as well as the centers of Oshori and Dzveli villages, the access road to Kokhta’s Castle were cleared. About 3 ha area was cleaned up and 15 m3 of waste was collected. About 60 people took part in the action and 200 samples were planted in different places. 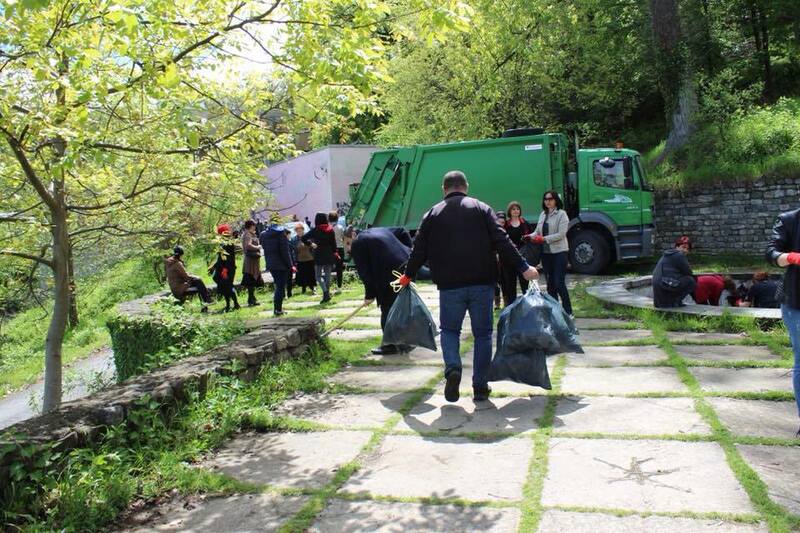 To celebrate Earth Day in Dmanisi Municipality, on April 22 the local coordinator of the Greens Movement of Georgia/Friends of the Earth – Georgia organized clean up action in the frames of “Clean Up Georgia” campaign with support of local authority. During the action were cleaned up the central districts and their neighborhoods. During the action was cleaned up 3 ha area and 7 m3 of waste was collected. About 70 volunteers participated in the action. The NGO “Ecological Awareness and Waste Management” (EAWM) conducted regional meeting on April 23, 2018 in Zugdidi, Samegrelo – Zemo Svaneti region. 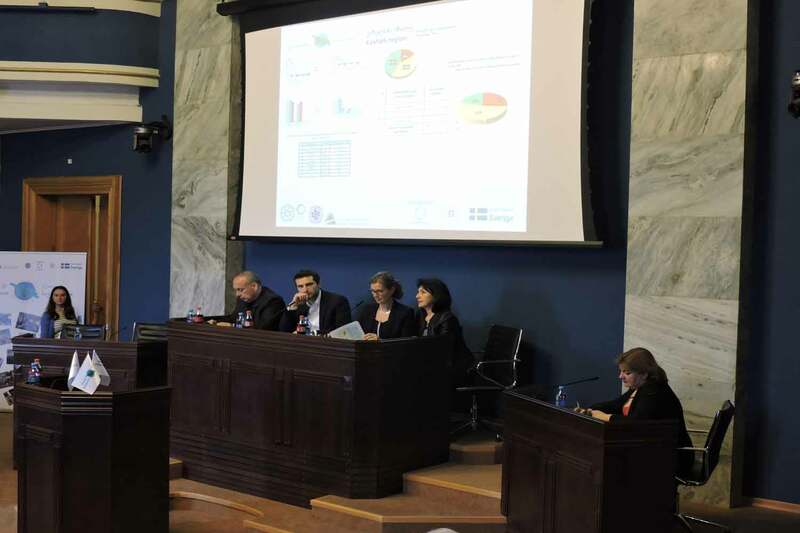 Meeting was held in the framework of the ‘Clean Up Georgia – Phase III” Project aiming at informing the governance of the region on the hazardous waste (chlorine/chemicals) and threats caused by them on the territory of Georgia and in particular on the territory of Samegrelo – Zemo Svaneti region.